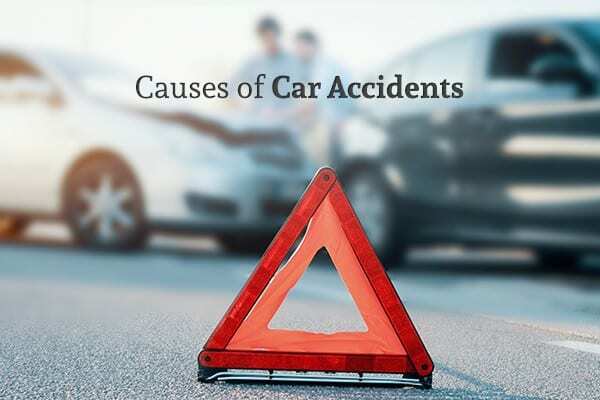 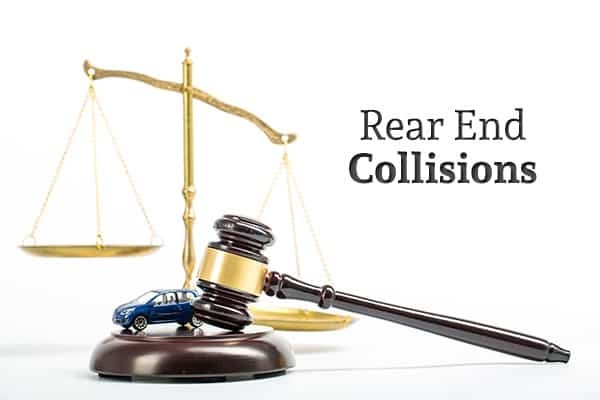 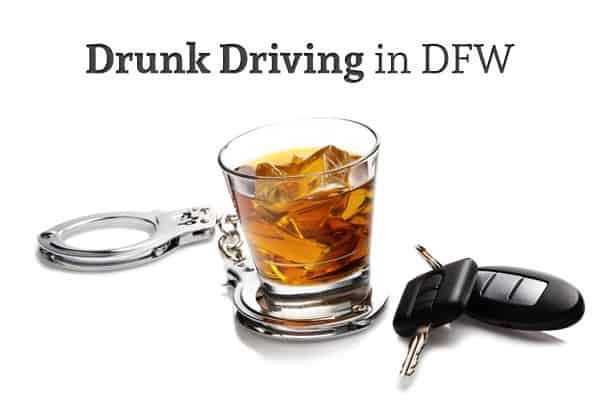 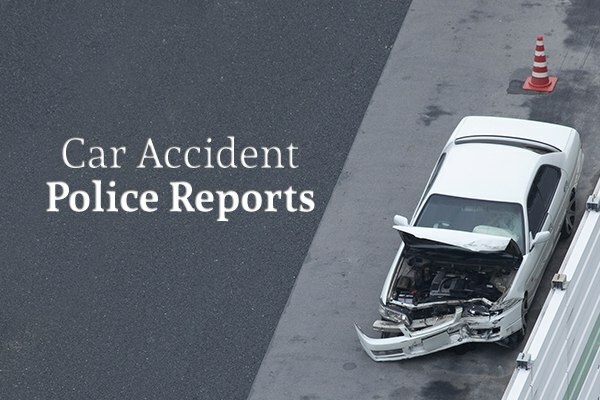 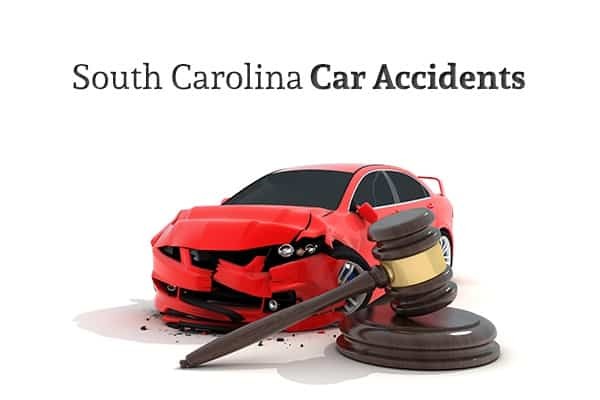 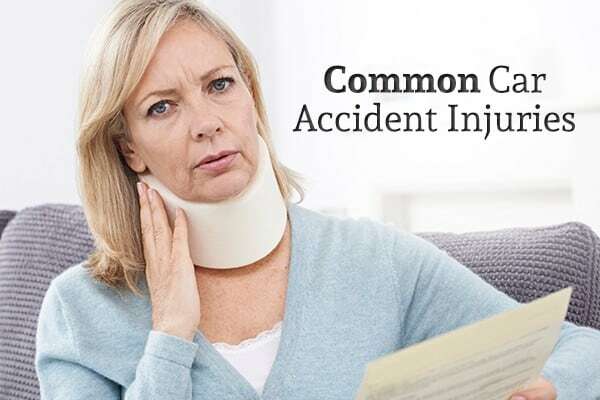 Car Accidents Archives | Branch & Dhillon, P.C.Branch & Dhillon, P.C. 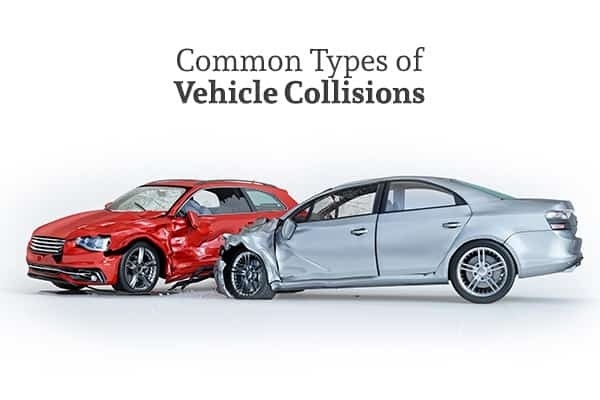 What are the Most Common Types of Vehicle Collisions? 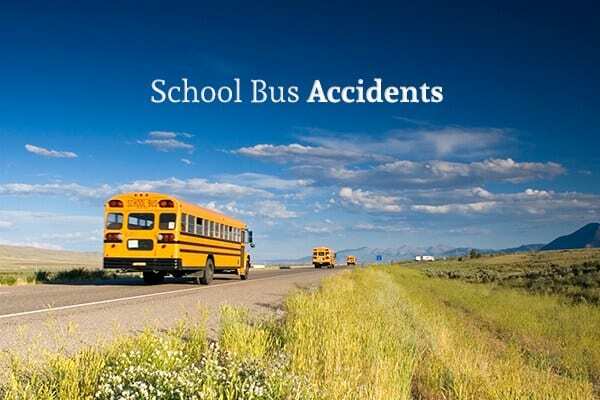 What can I Do if my Child was Hurt in a School Bus Accident? 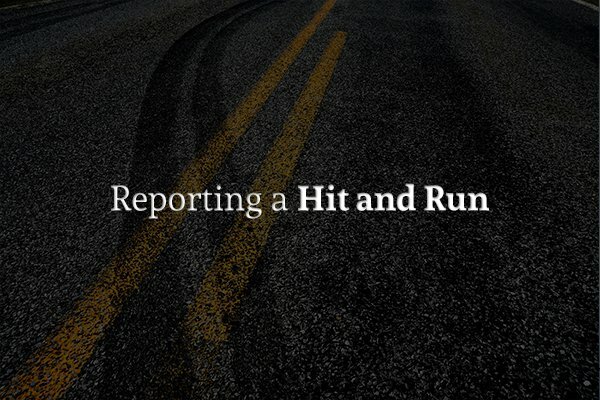 If I Rear End Someone, Is It Always My Fault?